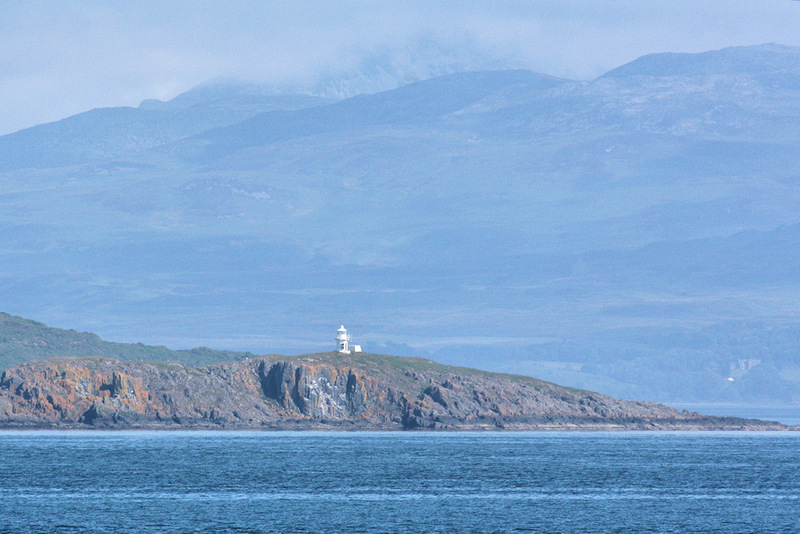 One of Islay’s lesser known lighthouses, the small light on Eilean a’Chuirn in the southern skerries. Jura in the background with one of the Paps almost hidden by the clouds. Picture courtesy of my sister Imke. This entry was posted in Guest Picture, Landscape, Lighthouses, Repost, Sunny Weather and tagged Eilean a Chuirn, Islay, Jura, Paps of Jura by Armin Grewe. Bookmark the permalink. Thanks John, I’m sure my sister will be pleased to hear that!